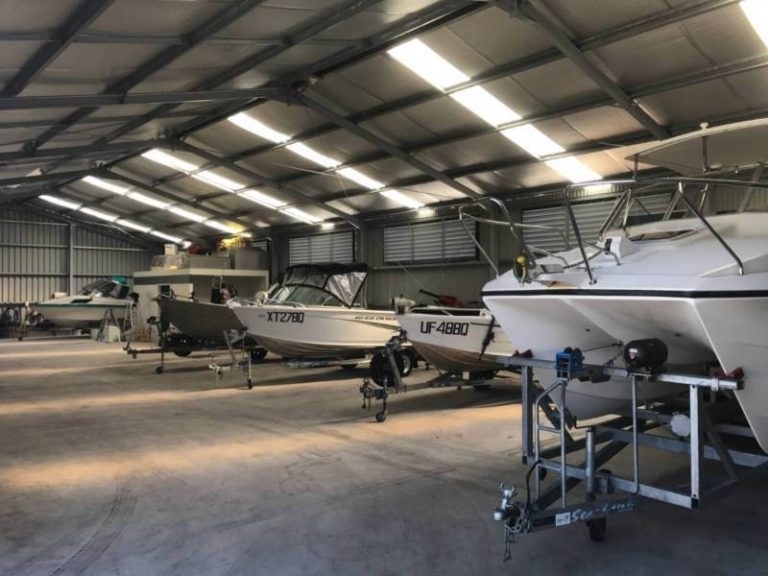 Bribie Boat Sales is dedicated to keeping your boat in excellent running condition, allowing you the maximum time on the water for your boating enjoyment. Each of our service technicians has years of experience in the marine industry and continues to upgrade their skills during the year. Bribie Boat Sales is committed to keeping you safe on the water. Our experienced service technicians will keep your boat running in top condition. We use the latest marine diagnostic technology to provide you with high quality service, and quick turnaround. Your satisfaction is our highest priority. Bribie Boat Sales is proud of its service team and invites you to experience our service advantage. Included on new outboards purchased here. Service Includes Motor Oil, Gear Oil, Grease ETC and Includes free M.E.D.S Computer Diagnostic report. Please note: following items additional as required. Includes free M.E.D.S Computer Diagnostic report.